Being a do-it-yourself real estate seller (or buyer) doesn’t make sense when all you want to do is sell your existing home not learn how and what to do to find homebuyers. 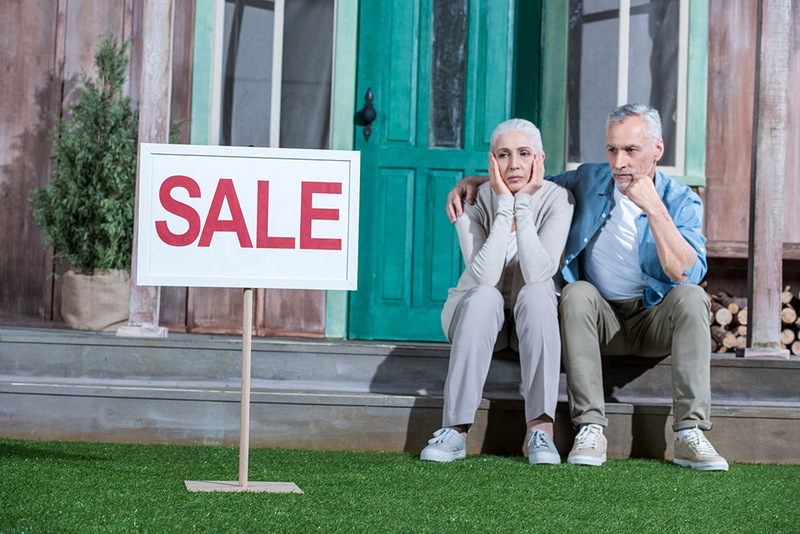 In today’s market, as home prices rise and a lack of inventory continues, some homeowners may consider trying to sell their homes on their own. This is known in the industry as a For Sale by Owner (FSBO). Unfortunately, being a do-it-yourself real estate seller (or buyer) does not make as much sense when you review the list of things an experienced REALTOR® brings to each transaction. Few sellers have the time, or desire, to learn-while-you-go when all anyone wants to do is sell their home and move. The days of selling your house by putting out a lawn sign or putting an ad in the paper are long gone. Where did buyers find the homes they actually purchased? Having a strong Internet strategy is crucial. We approach the process with a marketing plan combined with our years of experience and know-how. Choosing to include an experienced REALTOR® from the start sets you up for success plus takes the pressure off remembering everything by yourself. Your real estate professional knows exactly who to contact and when because this is their field of expertise. Your REALTOR® will place your best interest forefront, every time. You deserve this peace of mind and assurance knowing nothing has fallen through the cracks. Before you decide to take on the challenges of selling your house on your own, let’s get together to discuss your needs. Contact our office today to schedule an appointment. We’re here to help.